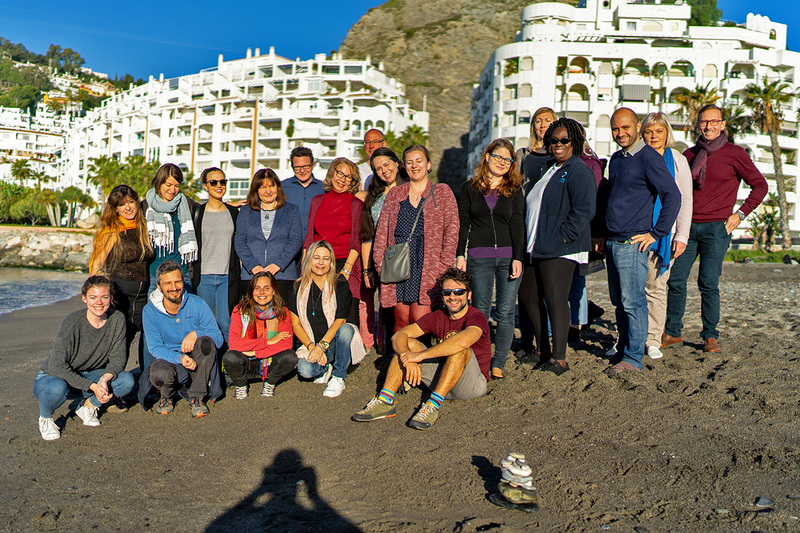 Stefanie Mayrwöger attended the SEMIFIT Seminar for intercultural trainers, on Project Design under Erasmus+, from 1st to 6th of December 2018 in Almuñécar, Spain. The week was structured in panel discussions, presentations and workshops, which were all designed and held by the participants. During the seminar all participants found themselves in different roles, such as documentarists, speakers, workshop leaders and marketers. Tools and methods were shown, projects presented, and ideas shared. 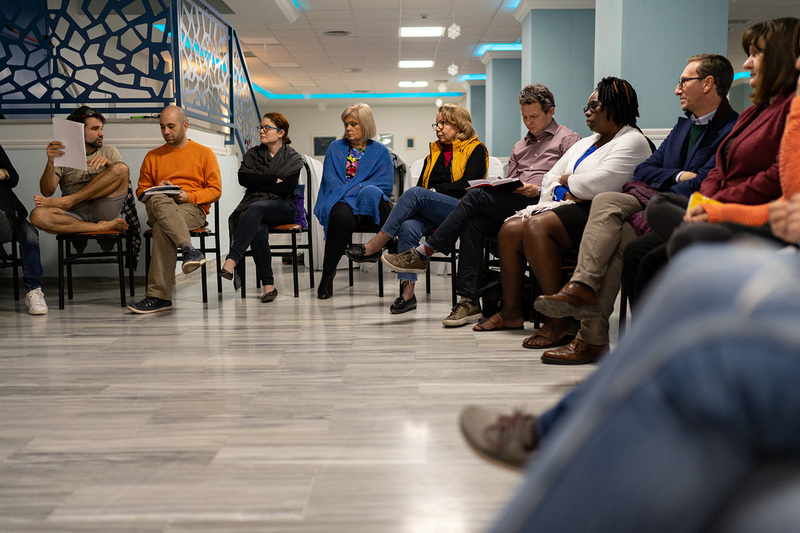 The aim of the seminar was to create an open space for youth trainers, learning designers and educators to talk about difficulties, tips and ways to improve their skills in project design and management of (inter)national projects. The variety of topics, that were covered and discussed, was extensive. 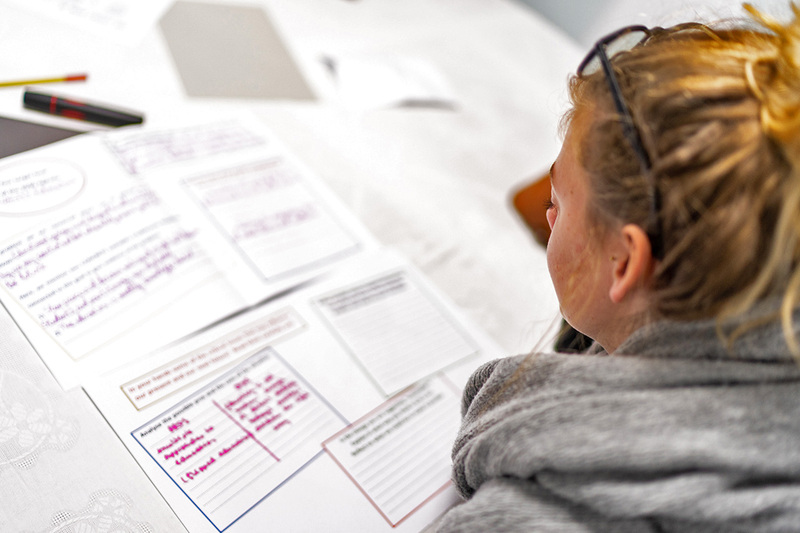 Therefore, workshops took place, in which the group focused on difficulties in international projects, active learning through games, and how to calculate important factors in project management. In several presentations certain project management methods, successfully designed projects, and the work with open source and free licences were showed. Also, panellists talked about the topic of managing projects including groups with different or difficult social backgrounds. All in all, it was a very enriching week with a big amount of useful knowledge and interesting minds. Here are some impressions from the work and the working environment.